We offer great cuts for ladies & gentlemen! Your individuality is our priority! From the reception to styling. 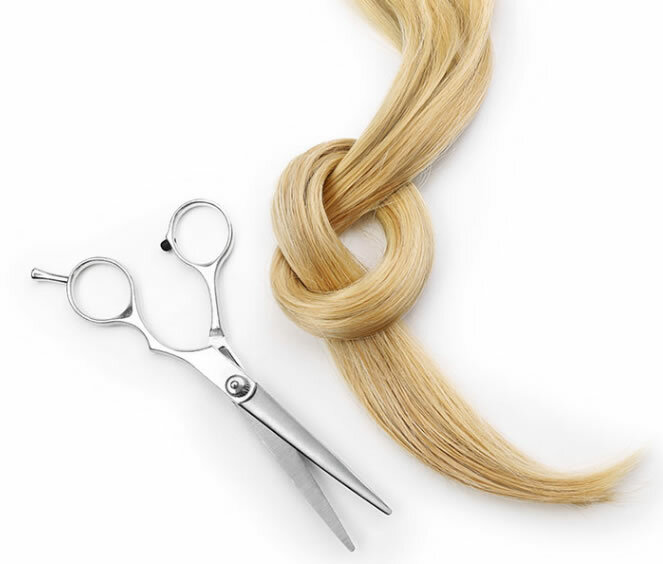 From hair cutting to hair colouring, you will be pampered by a professional hairstylist. Utilizing modern hair cutting procedures, I will create a look for you that will suit your lifestyle, and accentuate your features. Relax in our expert hands and enjoy the ultimate relaxation of a nourishing, strengthening or revitalizing hair treatment while we massage your scalp using a variety of specialist techniques. The ultimate feel good experience! 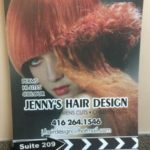 Whether you are visiting Toronto, live or work nearby, Jenny’s Hair Design is the ultimate destination for fabulous hair in Toronto’s downtown district. Let Jenny’s Hair Design make your hairdressing experience truly memorable! 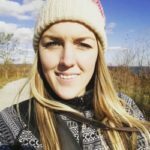 Jenny Mobile Hair salon prides itself in offering the skill and experience needed to be able to tailor every hairstyle to meet the individual client needs. 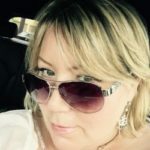 Jenny has many, many years experience as being a hair dresser and she knows her stuff! Awesome blonde highlights. Very happy! Going back today. Jenny is very kind and professional. She knows her stuff!